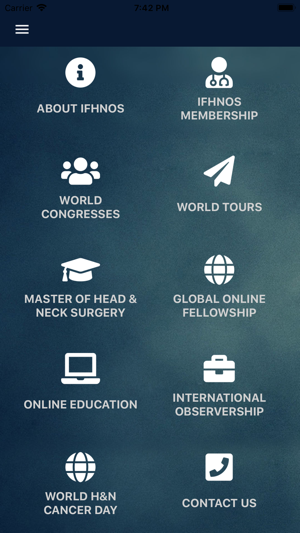 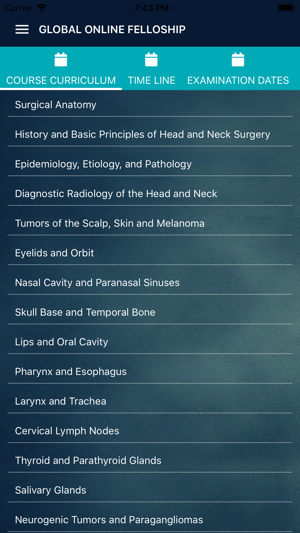 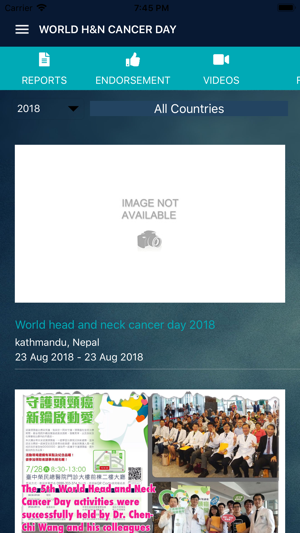 Welcome to the Official App for International Federation of Head & Neck Oncologic Societies (IFHNOS). 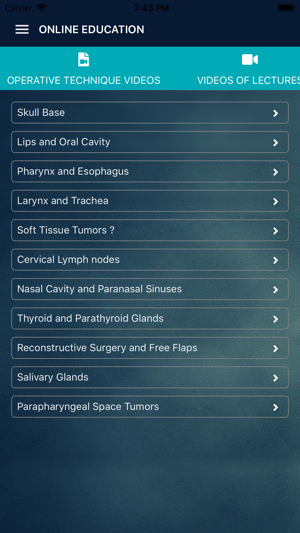 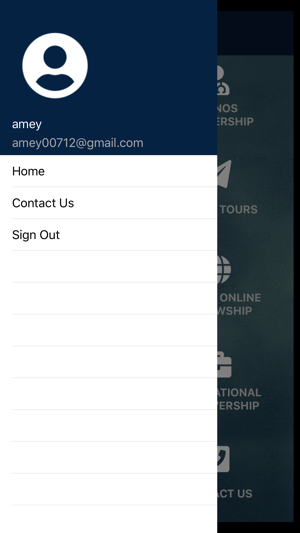 IFHNOS Mobile application is designed for use of members of IFHNOS as well as other oncologic specialists. 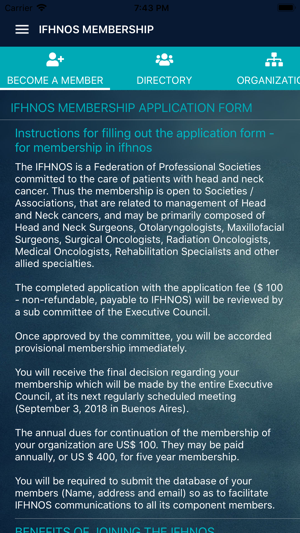 The application will showcase detailed information about IFHNOS, and know about upcoming conferences and events. 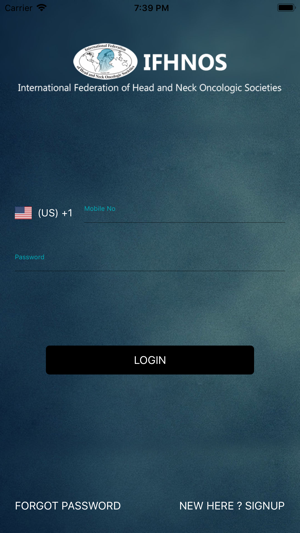 We will be updating the application frequently with new features.